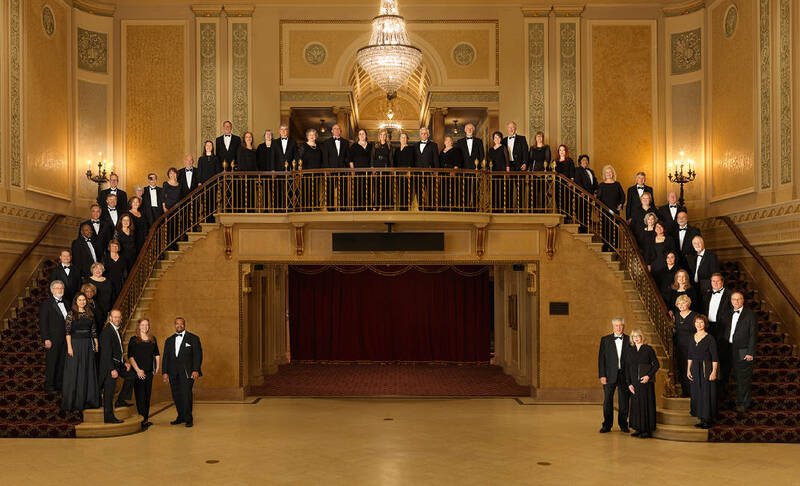 Seventy singers will join Chattanooga Symphony & Opera to present the music of Beethoven and Mozart in a concert Thursday, Nov. 15, at 7:30 p.m. in the Tivoli Theatre, 709 Broad St.
Kayoko Dan will conduct the orchestra on Beethoven's Symphony No. 6 and Mozart's Great Mass in C minor. Audience members might recognize Symphony No. 6 from the 1940 animated film "Fantasia" or from the death scene in the 1973 sci-fi movie "Soylent Green." Beethoven's symphony, also known as the Pastoral Symphony, takes the audience on a tour of the countryside of Vienna. It reflects the simplicity of nature and includes elements such as bird songs, thunderstorms and shepherds' songs. To present Mozart's Great Mass in C Minor, the CSO Chorus will combine with the Covenant Chorale, Covenant Singers and Chamber Singers. Mozart composed this work in Vienna during 1782-83, when he was no longer a church musician of the Salzburg Cathedral. The large-scale missa solemnis is scored for two soprano soloists, a tenor and a bass, double chorus and large orchestra. Featured soloists for Thursday's performance will be sopranos Caitlin Hammon Moore and Laura Inman, tenor James Harr and bass Brett Hyberger. Tickets for the concert are $15 -$85. To purchase tickets or for more information: chattanooga symphony.org.